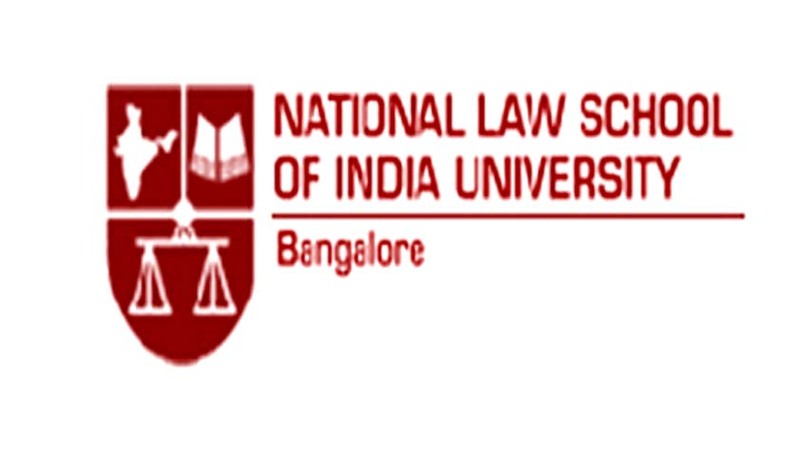 Sports Committee, National Law School of India University in association with the Law Offices of Nandan Kamath is organizing 2nd Spiritus Sports Law Essay Competition and invites participation from the eligible students. Eligibility: Students pursuing B.A.LL.B (hons) from a recognized University. To what extent, if any, should clothing and equipment guidelines of international sports bodies accommodate religious practices and beliefs of participating athletes? Should the law prohibit the persons who hold or have held political office from being office bearers of sports association and federations in India? Should the use of live streaming apps such as Periscope and Meerkat be prohibited at Sports events? Should an athlete be granted any exclusive rights in an exceptional ‘play ‘, ‘move’ or ‘signature movement’ that he/she has participated in or created during matchplay?